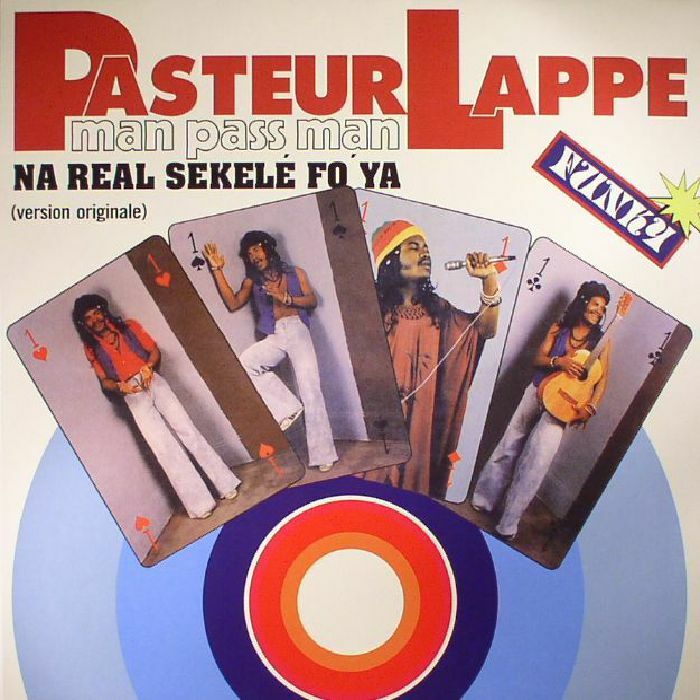 Africa Seven Records re-visit Pasteur Lappe with a repress of his second album from 1979, “Na Man Pass Man”. It’s not the first time we’re in France, we’ve been to Paris several times, but for some reason (mostly because Paris is so big and touristic and it tends to lose its personal and authentic touch) we never fell in love with Paris. But France deserves at least a second chance and thanks to a music concert we wanted to attend, here we are in Toulouse for a very short city break. During a spring weekend driving around the beautiful Transylvanian Plateau and its welcoming and relaxing villages, we also got to Cund and paid Manufactura de Brânză a visit, to try some of their hard cheese assortments. We’ve been to Suru so many times now, that we’re considering of calling it our second home, up in the mountains. We always enjoy the time spent there and after a perfect New Year’s Eve, we planned another weekend here at the beginning of spring, hoping to see the crocus flowers in full blossom.